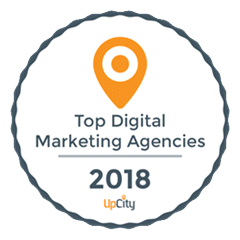 We are Digital and Search Marketing Experts focused on metrics-driven growth. We help our clients build and execute digital marketing plans that deliver results. Contact us today to discuss your marketing goals. Ad-Spark.com provides digital and search marketing solutions that deliver results. Contacts us to see how our methods help your business grow.